Scion Engine Bearings. 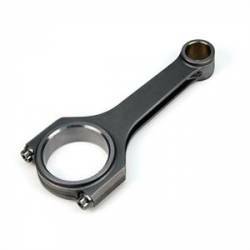 Aftermarket Performance Main and Rod Bearings for Scion FRS, tC & xB. 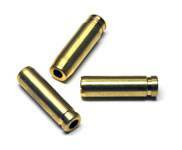 ACL Main & Rod Bearings are in stock and shipping now. Ideal for the high performance NA or Forced Induction Engine Rebuild. Finishing touch. Scion Stroker Kit. Engine Stroker Kit for Scion tC, xB & FRS. Choose from Scion Stroker Kits by Brian Crower. 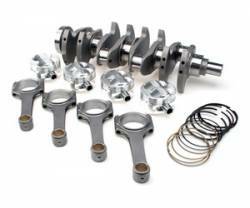 Stroker Kits include High Performance Crankshaft, Connecting Rods, Pistons & Rings, etc. Perfect for that High HP Engine Build. 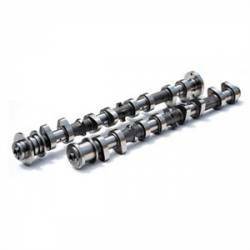 Scion Valvetrain Kits. Aftermarket Performance Valvetrain for Scion FRS, tC, xA & xB. Scion Valvetrain Kits are available from Brian Crower & More. 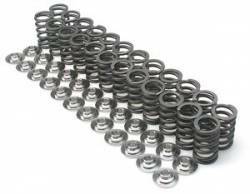 Choose from Oversized Intake & Exhaust Valves & High Pressure Valve Springs & Retainers. Description: Brian Crower Valve Springs w/ Retainers for 04-06 Scion xA / xB w/ 1.5L 1NZFE Engine BC0330. Designed for high rpm, BC valve springs are wound from only the highest grade, super clean, chrome silicone alloy & feature consistent pressures.